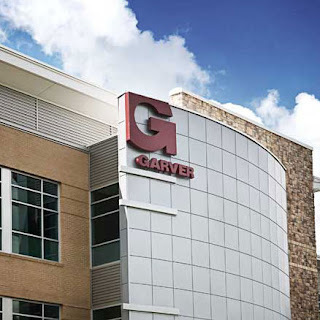 Garver congratulates four employees who have recently passed their professional exams. 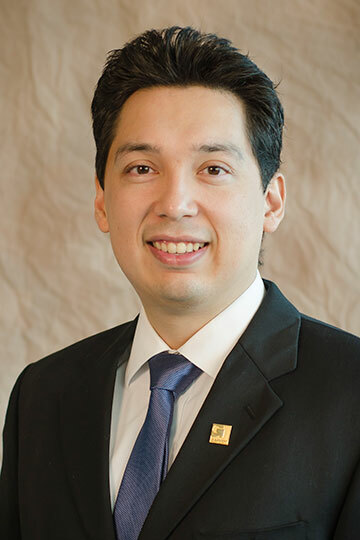 Luis Cobos, PE, is a civil engineer on Garver’s Transportation Team. He serves in our North Little Rock, Arkansas office. 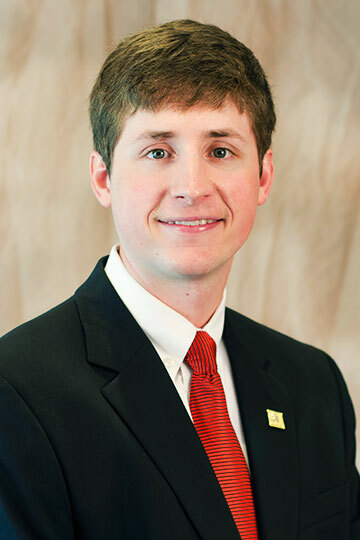 Daniel Goad, PE, is a civil engineer on Garver’s Transportation Team. He serves in our North Little Rock, Arkansas office. 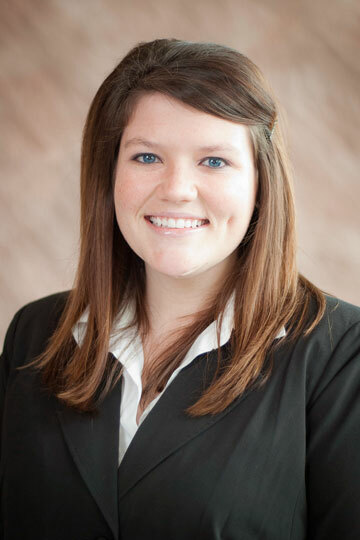 Claire McKinney, PE, is a civil engineer on Garver’s Transportation Team. She serves in our North Little Rock, Arkansas office. 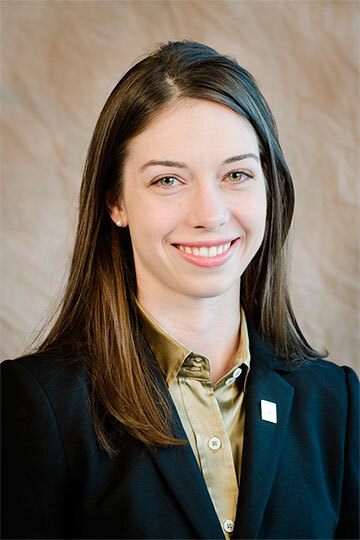 Dr. Ashley Pifer, PE, is a civil engineer on Garver’s Water Team. She serves in our Fayetteville, Arkansas office.